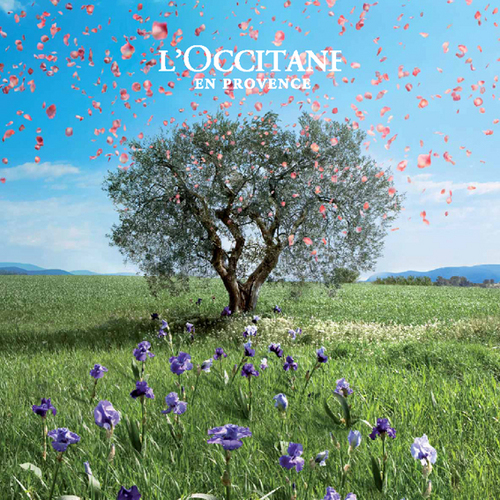 L’Occitane has been around since way back in 1976, when a young and very enthusiastic 23-year-old, who went by the name Olivier Baussan discovered how to use a steam distillation process, in order to produce essential oils from various herbs, including the gorgeously yummy smelling lavender and rosemary, which were grown in the French countryside where he lived. Oliver would sell his essential oils in the open air market of Provence, and by 1978 he had opened up his very own boutique, which he very cleverly named L’Occitane – clever because he named it after the absolutely beautiful and stunning women of Occitania, which was a Middle Ages area that covered Southern France, Northern Italy as well as North-Eastern Italy, where the women were drop dead gorgeous, and had the most beautiful skin! 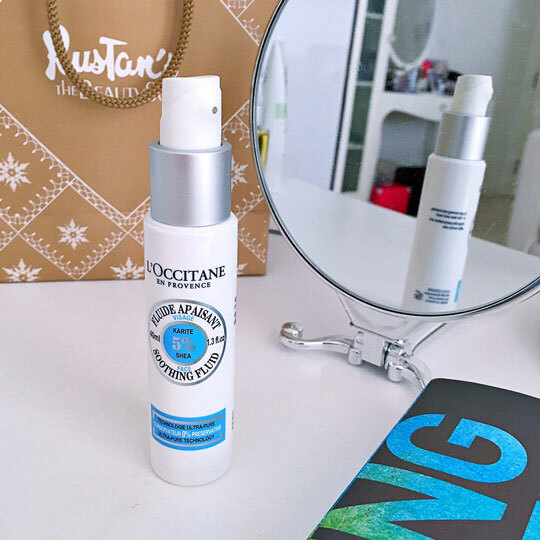 Being that we’ve been in a situation where we’ve all experienced dry skin, especially in the winter, we were fairly impressed with this Soothing Fluid from L’Occitane as it has been made with the most vital ingredient, Shea Butter, which honestly has the most soothing feel to it. In our opinion, we would recommend using this fluid only if you have a fairly dry skin, as it will rehydrate, sooth and really make your skin feel a lot more comfortable and should illuminate any redness or itchiness that you would get from your usual dry skin. 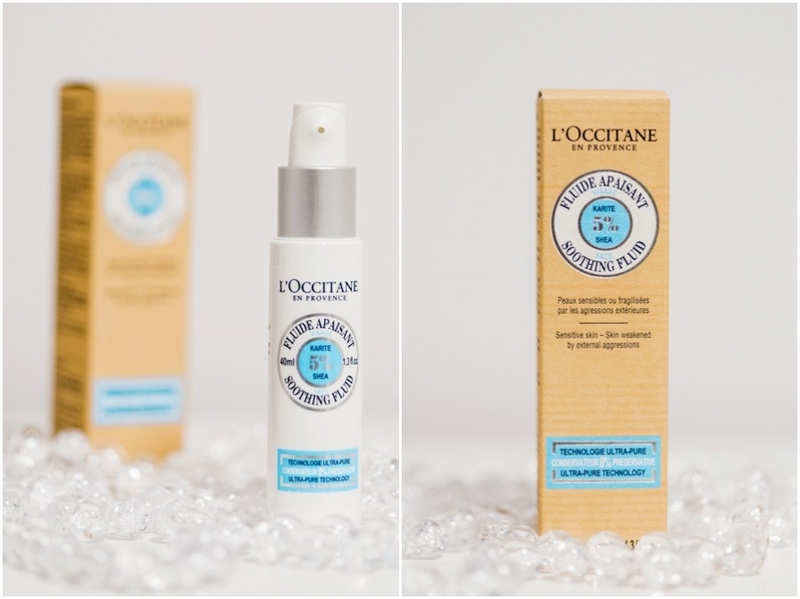 The packaging is slick, sleek, gorgeous and really easy to carry around with you, as it’s a fairly small and comfy bottle and will easily fit in your bag, so you can take it with you wherever you may be going, whether you’re going on a skiing trip or off to the beach, this nifty little L’Occitane Shea Butter Soothing Fluid will be your trusty friend! 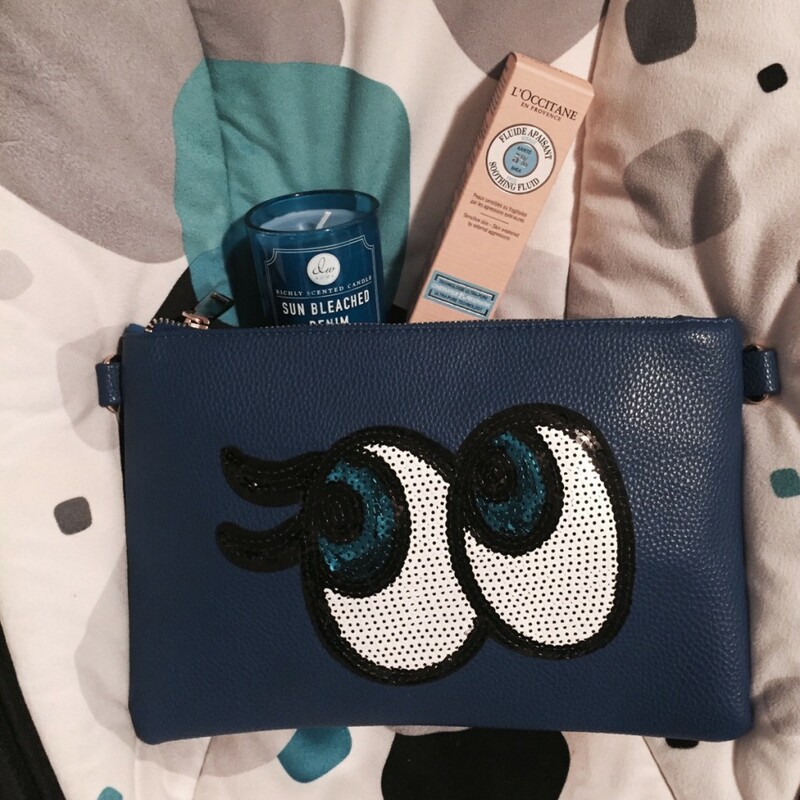 Previous articleWhy the Banning of Micro Beads is Actually a Great Thing!